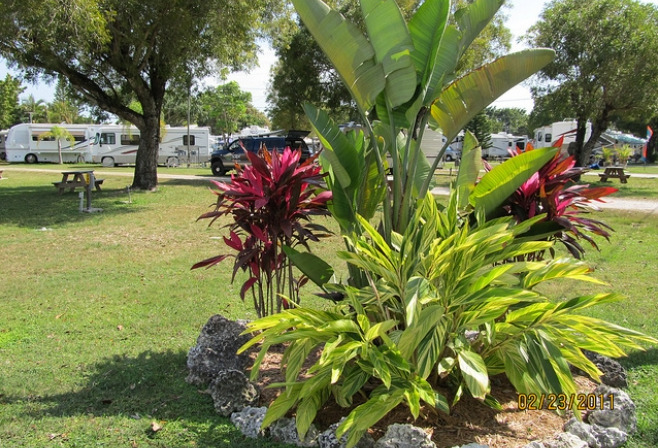 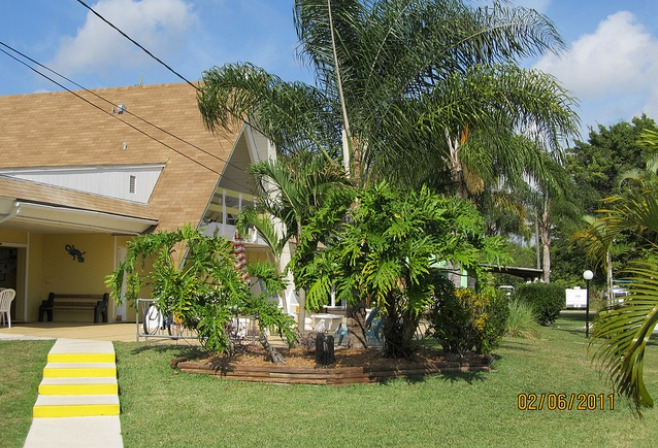 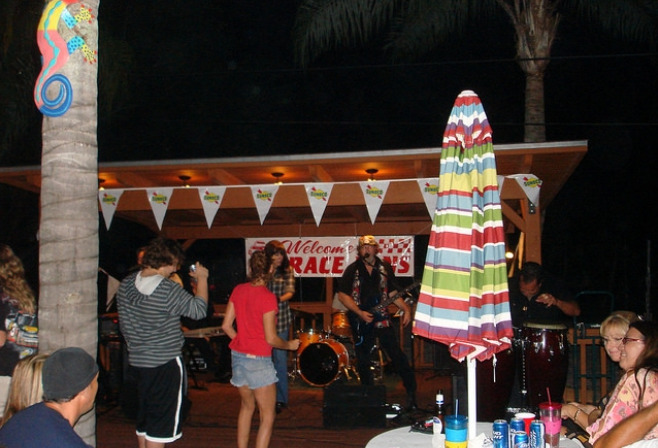 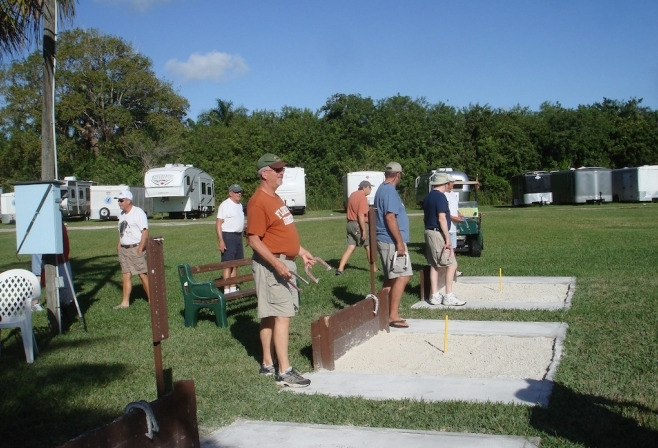 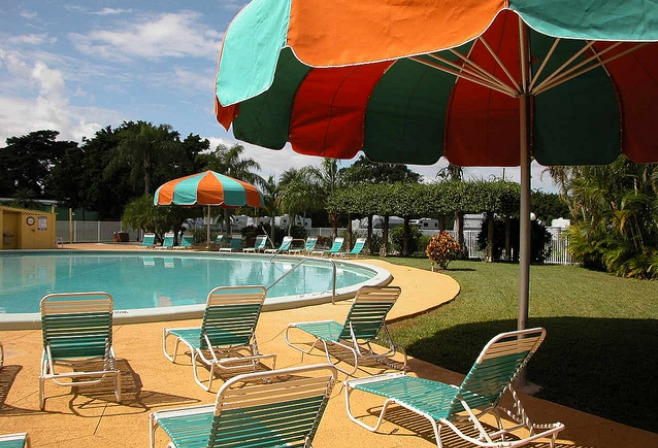 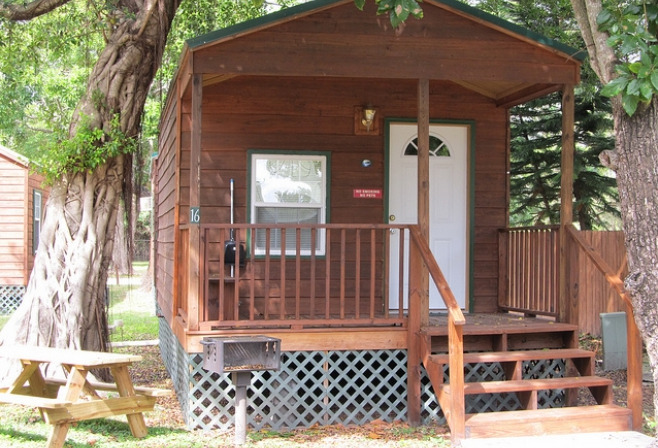 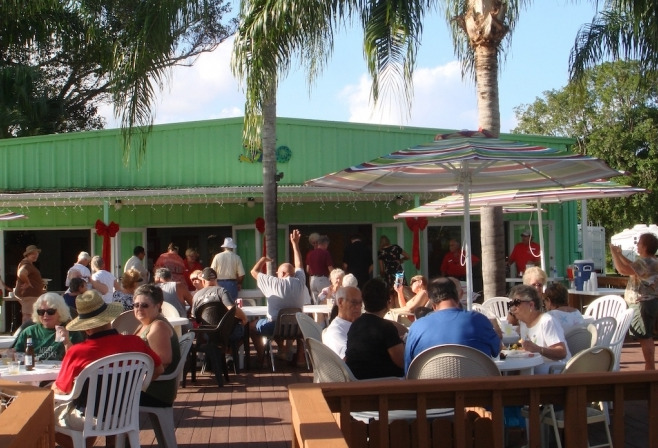 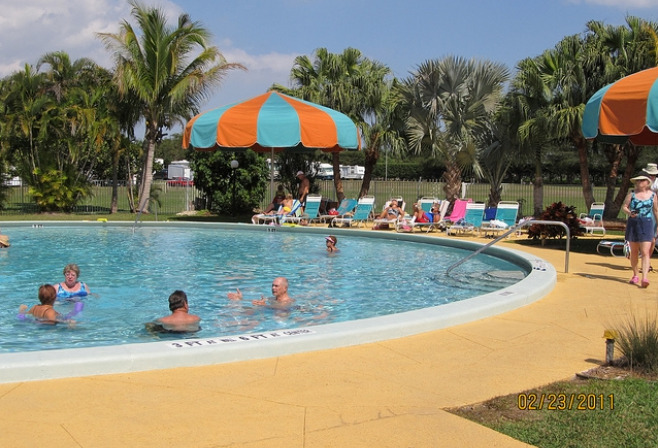 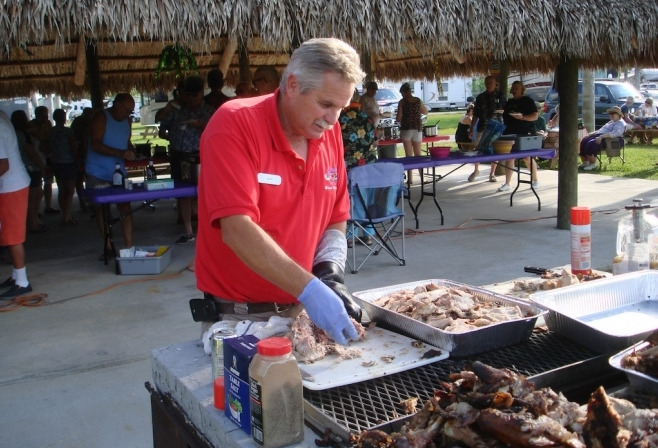 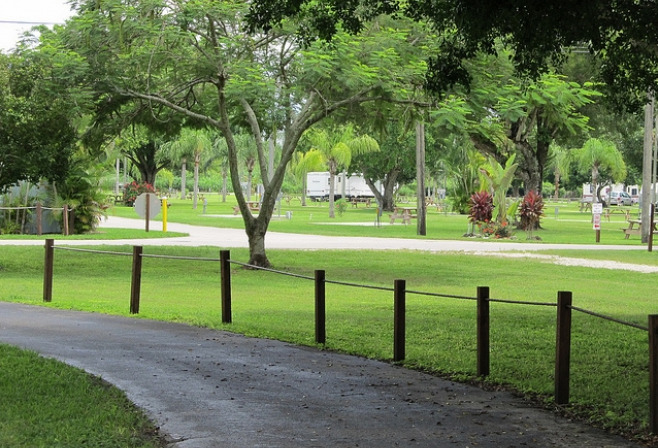 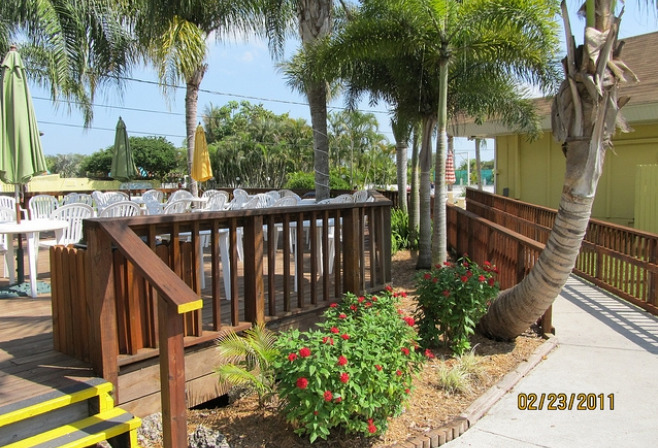 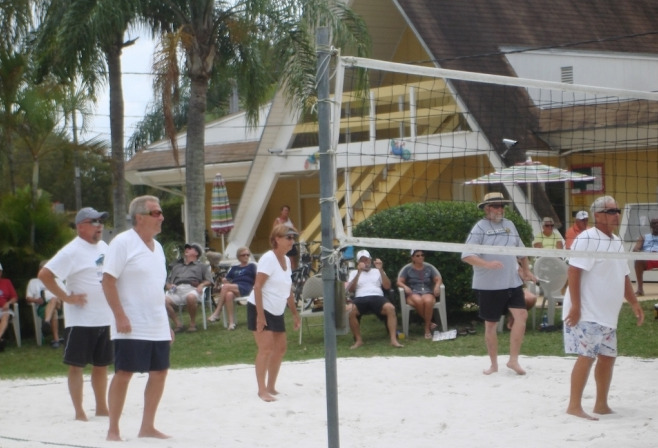 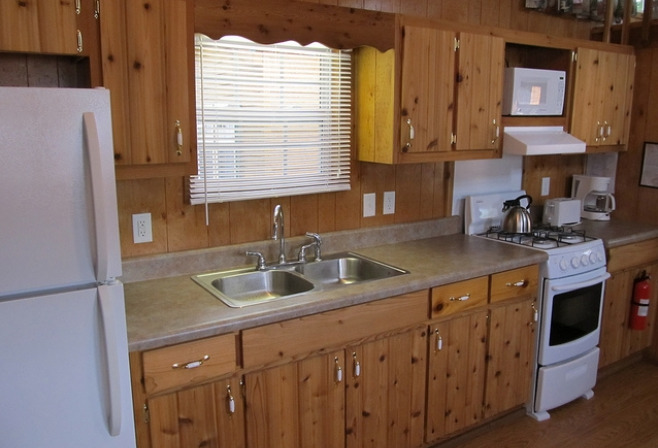 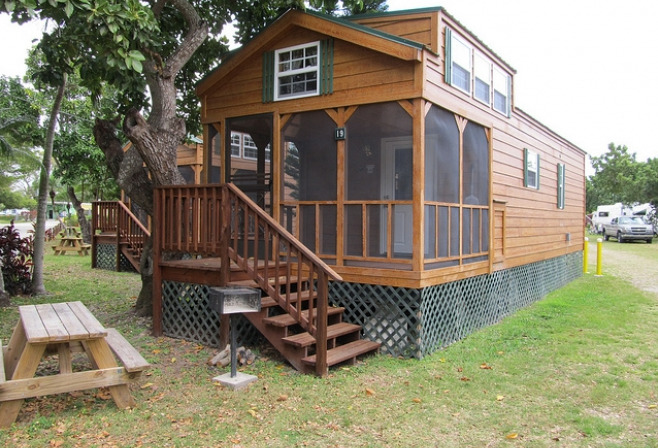 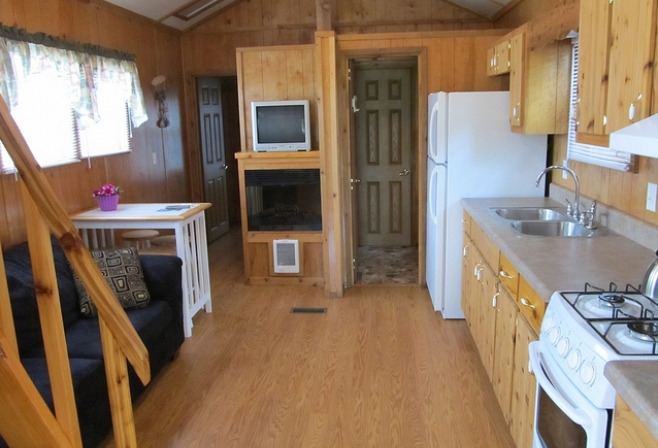 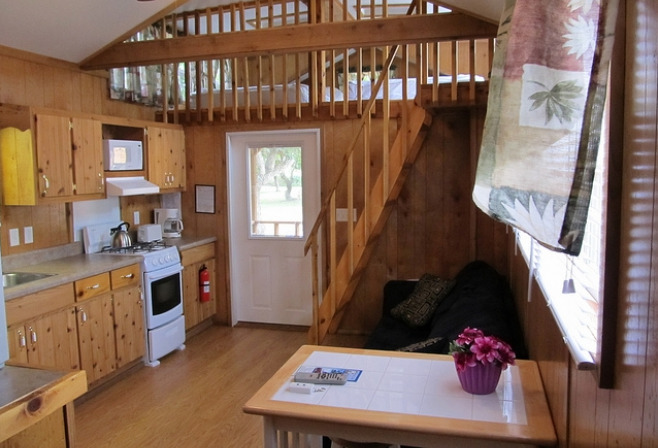 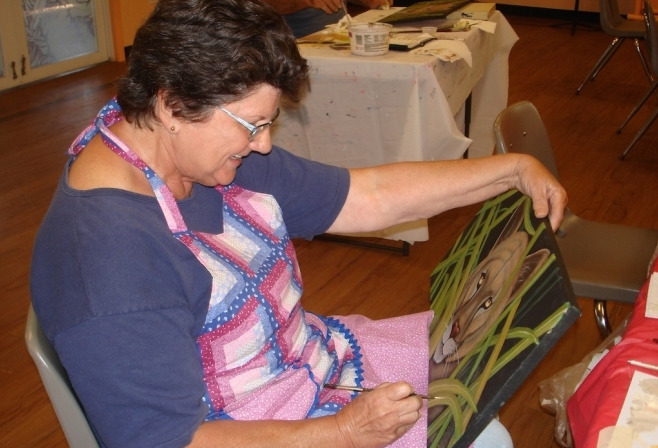 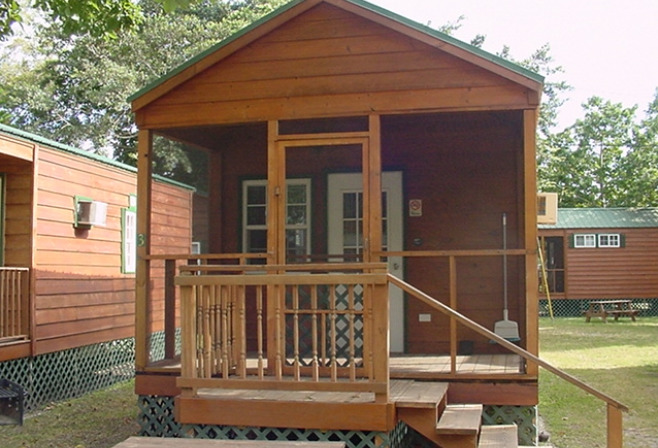 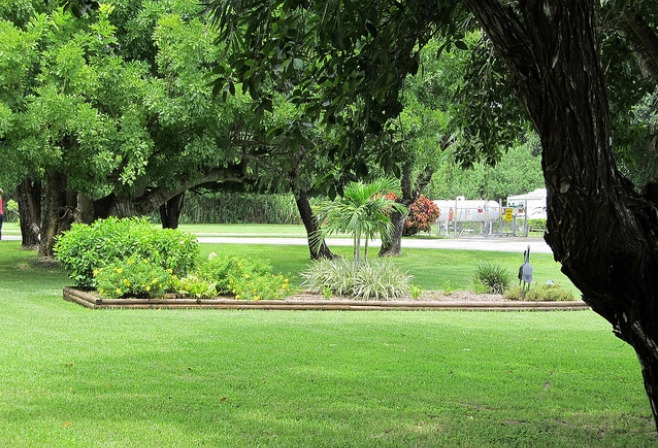 Welcome to Miami Everglades RV Resort, selected as 2010's "Best Campground in Miami". 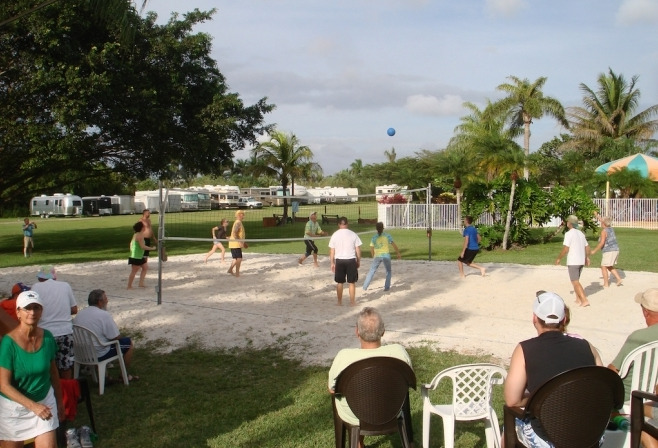 It’s thirty-four acres of tropical camping paradise among avocado, mango and palm trees and surrounded by tropical floral nurseries and farms; yet conveniently located for access to many area attractions. 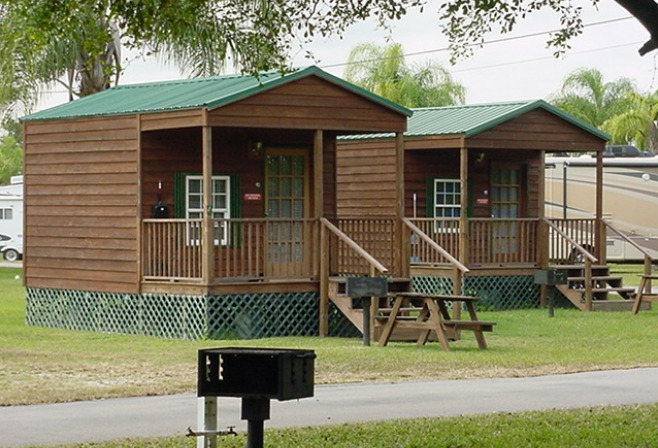 Everglades National Park is less than 10 miles away and Key Largo only 30 miles to our south.